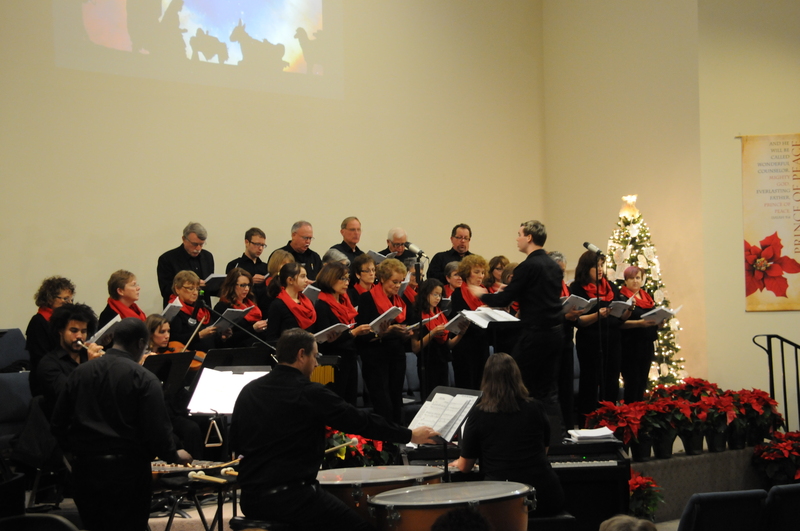 Under the direction of Sarah Abushakra, the Celebration Choir is an integral part of the worship services. Each Sunday morning service includes an anthem sung by the choir, a select group or a soloist. Rehearsals are held every Wednesday evening at 7:00pm. All who wish to make a joyful noise to our Lord are invited to participate. The choir does not rehearse during the summer months. 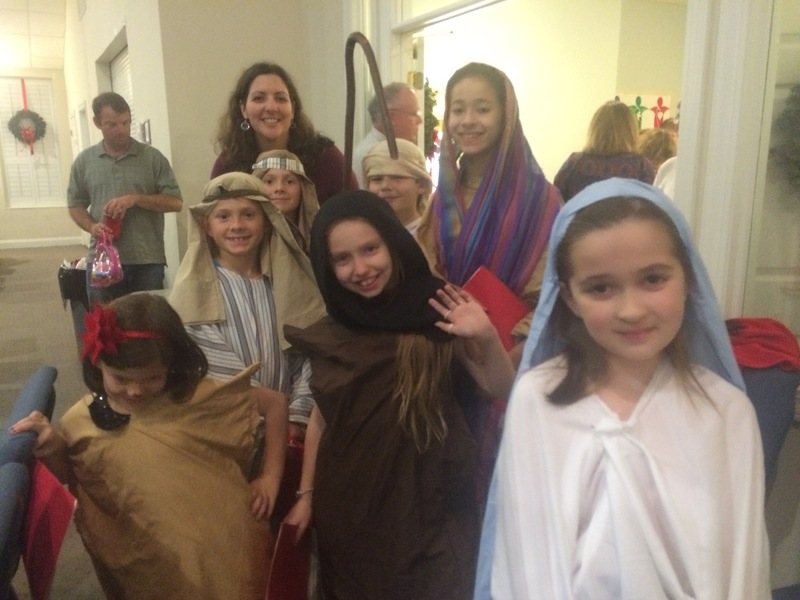 The kids of Celebration come together for performances through out the year. Rehearsals are announced in the church calendar. Any child who wishes to participate in the musical activities of Celebration should see Sarah Abushakra for more information. All are invited to join the Bell Chimers. The chimers chime the hour of our worship service each week as well as participate in other special music throughout worship services. Chimes add a special touch to the service. Anyone can participate in chiming regardless of previous experience or musical knowledge!